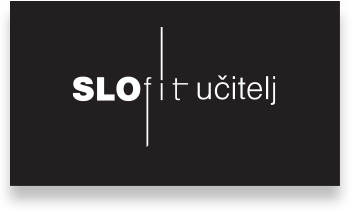 SLOfit is a national surveillance system for physical and motor development of children and youth which was formerly known as Sports Educational Chart. 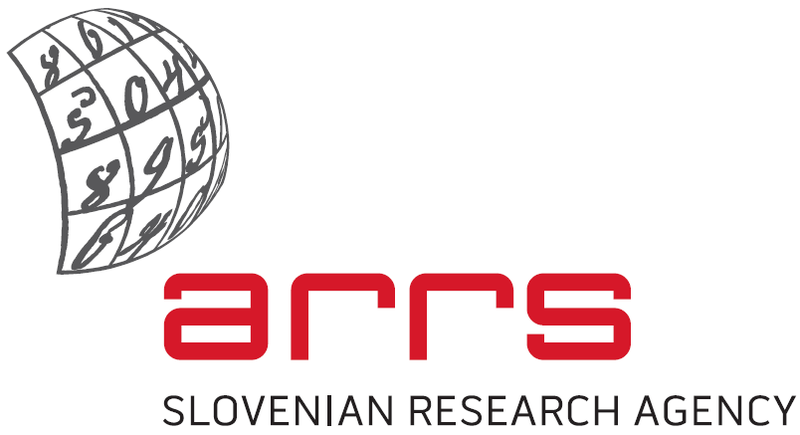 The system was implemented in 1982 on a sample of Slovenian schools and after 5 years of testing it was introduced to all Slovenian primary and secondary schools. 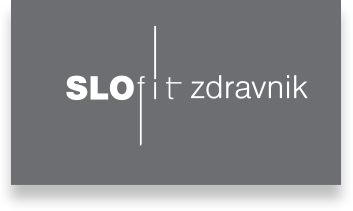 Since 1987, every year all primary and secondary schools in Slovenia participate in SLOfit, national surveillance system for physical and motor development of children and youth. With the help of the SLOfit data children, youth and their parents can monitor their physical and motor development, while teachers and physicians acquire important information necessary for the planning and implementation of intervention in the cases when children experience difficulties in their physical and motor development or professional guidance when children show extraordinary abilities. 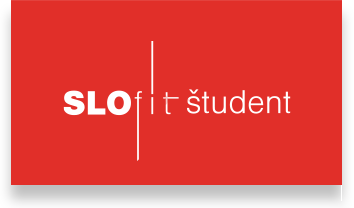 Web application My SLOfit allows student and their parents web access to students’ SLOfit results. PE teacher could also see a child’s SLOfit results via this application as well as a child’s physician provided by parents’ consent. Current lifestyles of children and their parents have a strong influence on their physical and motor development. 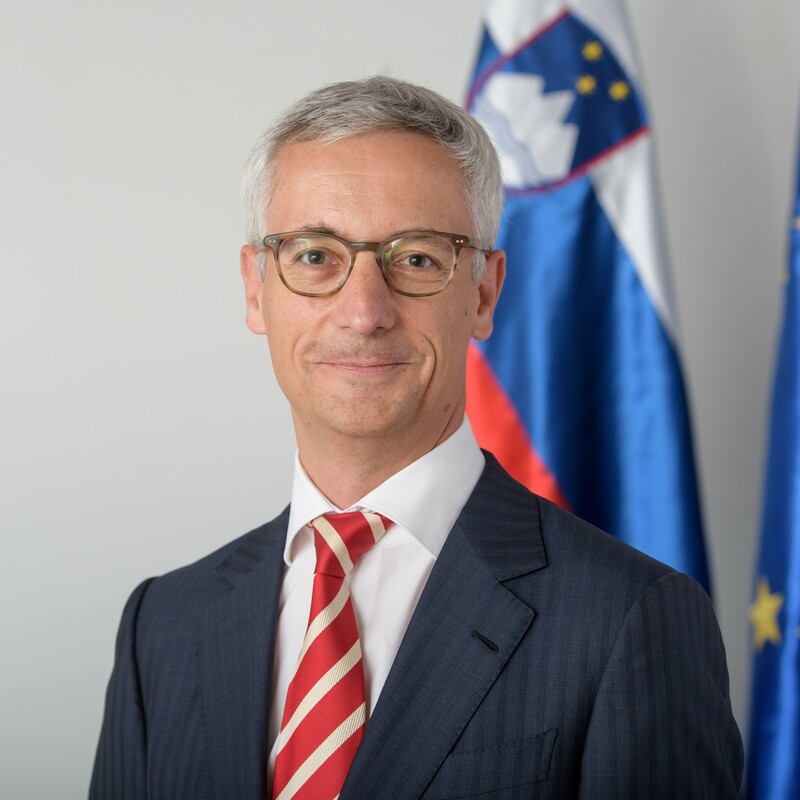 With the help of the SLOfit system in Slovenia are parents and teachers able to detect any negative trends. With collaboration between school and helth system we can find adequate responses to negative trends. In the last years we became one of a very few countries in which the share of the overweight children is declining and their physical fitness improving. We find SLOfit really great. Every year we can observe the progress of children in specific tasks, we can compare their results with the results of their peers, and we are even able to compare their results with our results when we were their age. 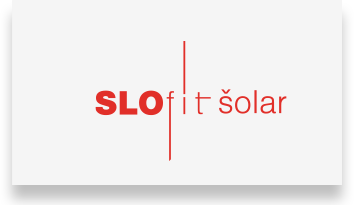 SLOfit is one of the incentives for our active and healthy leisure time. We are constantly monitoring the physical and motor development of our pupils with the help of SLOfit. Among other things, this helps us also to evaluate our quality work in physical education. We share the results with our teachers’ board, parents and local community. We base the planning of our programs for increasing physical activity of our children on the evidence, gathered by the SLOfit system.